Even if you don't recognize Rieko Kodama's name, there's a good chance you've played a game she's either worked on, directed, or produced. Dubbed "The First Lady of RPGs" by magazine Nintendo Power due to her pioneering work in the 1980s, Kodama is famous for making her name and work known in a male-dominated industry. You might best know her for games like Phantasy Star IV, 7th Dragon, and Skies of Arcadia, but she has also contributed to titles like Sonic the Hedgehog and Altered Beast, as well. Kodama will be recognized with the Pioneer Award at the Game Developer's Conference in March taking place in San Francisco. 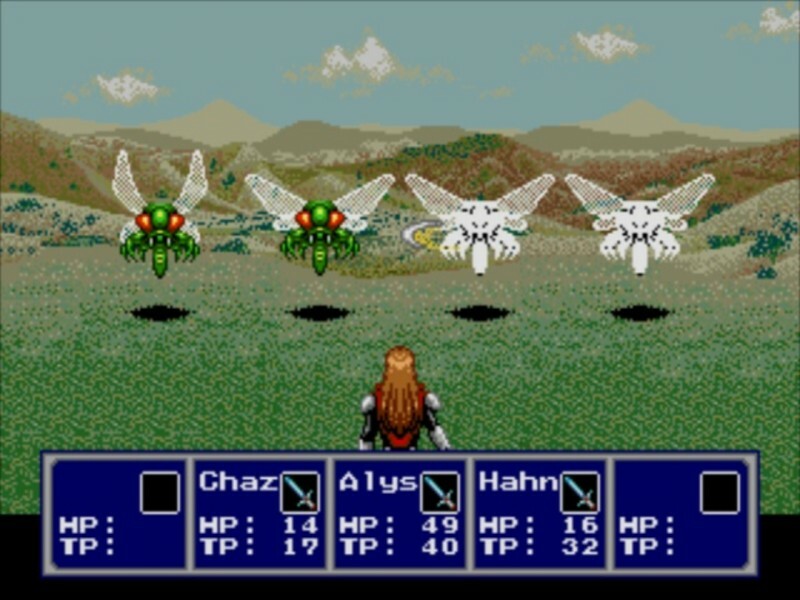 "After decades spent developing some of SEGA's most indelible classics, Kodama-san could easily rest on her laurels, but instead has dedicated herself to creating games that transcend gender and generations to give us countless hours of joy," GDC's general manager Katie Stern wrote in a statement given to Gamasutra. "This award is a 'thank you' to Kodama-san and all creators who work so hard to achieve greatness." Kodama currently still works at Sega as a producer and is behind the Sega Ages titles and has repeatedly busted barriers in her career. The ceremony will take place March 20 at 6:30 p.m. PST as part of the Game Developer's Choice awards.